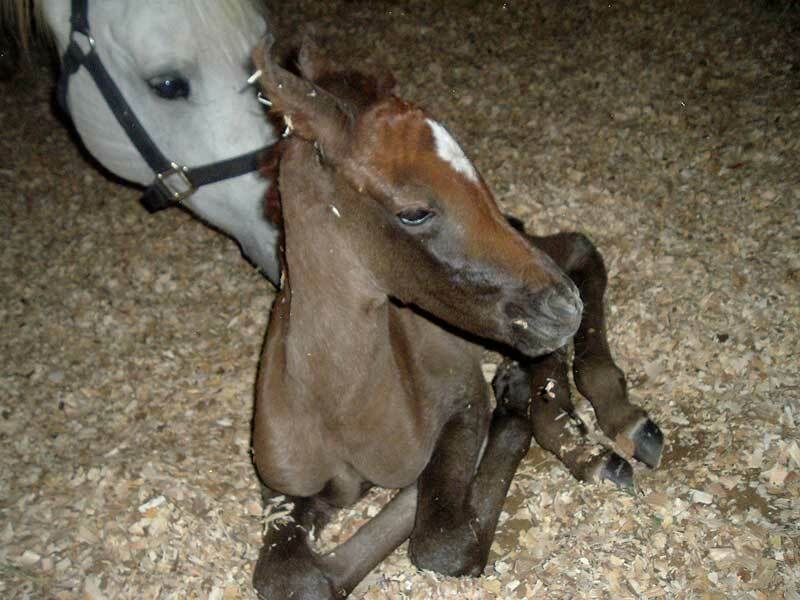 Kattarrah's first foal, a filly, born on March 14, 2010. A perfect little Princess! 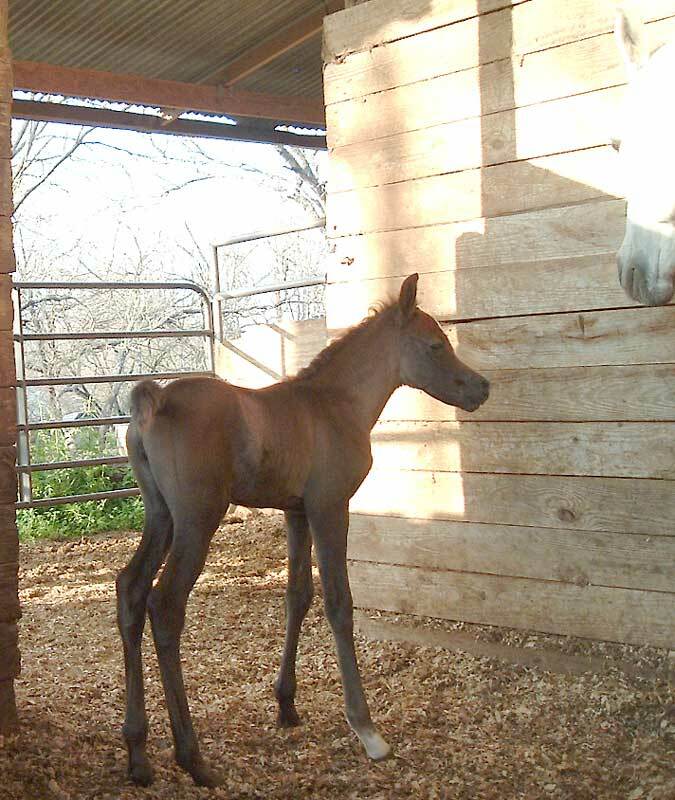 This is a foal we have been waiting a long time for and she is gorgeous in every way. 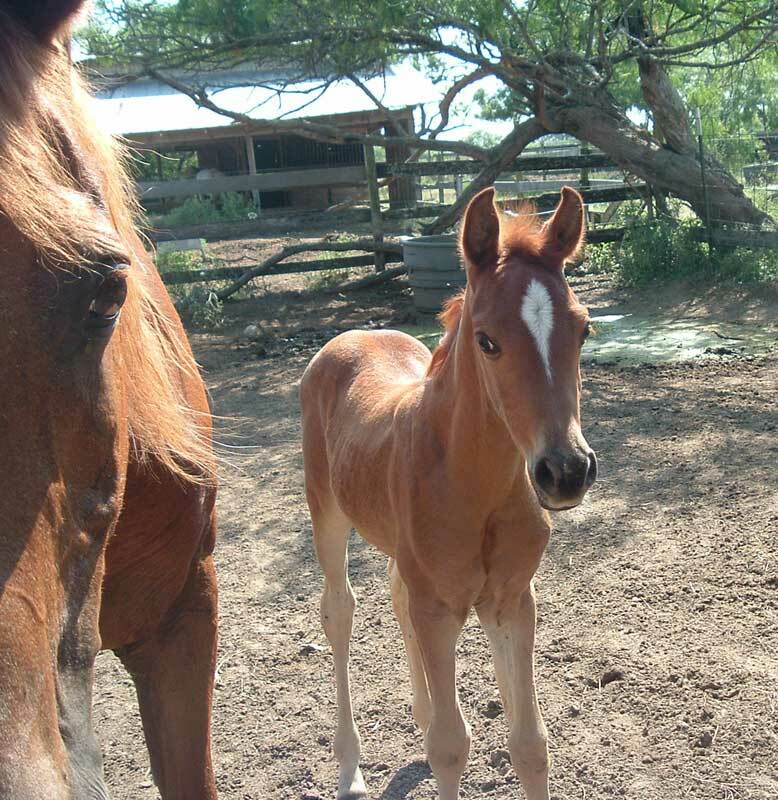 She will be a big asset to our broodmare band. Very typey as expected, we are so excited about her. 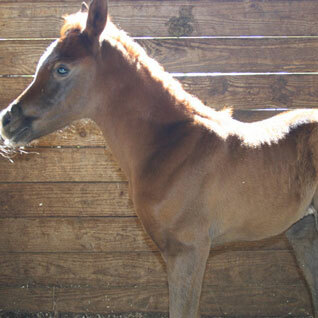 Flying Colours comes through again with another filly. Kattarrah is a perfect mother and gets to claim the "Mother of the Year Award"! 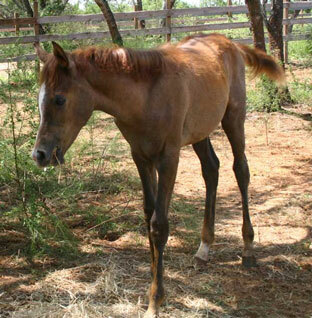 WA Talia, our Tammen daughter's first cross with Flying Colours, foaled a very upright and correct colt. Born on April 17, 2010. 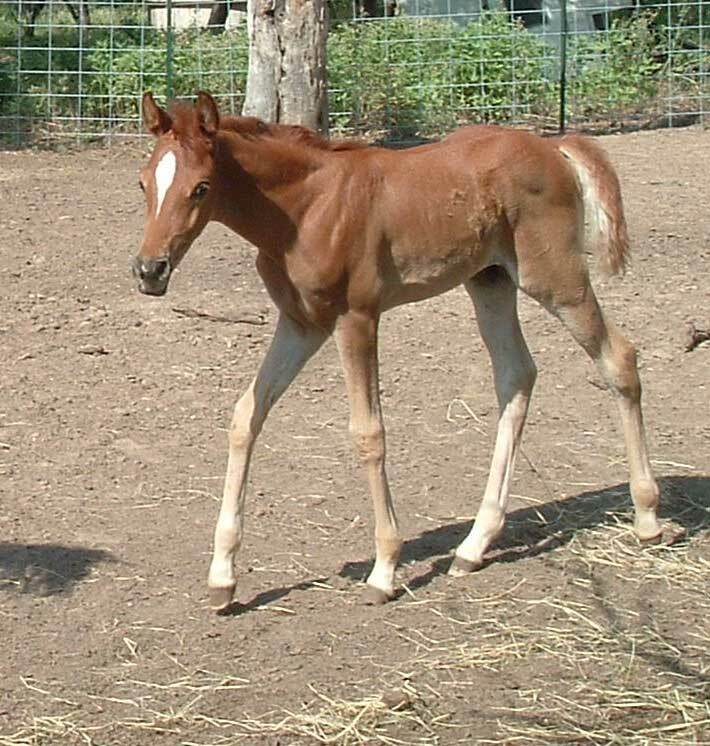 This colt has very long legs and tremendous movement! 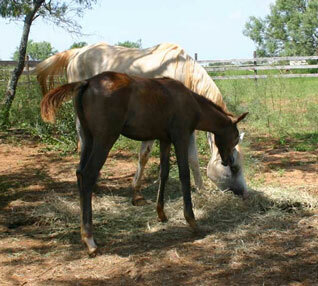 Talia has always stamped her foals with excellent qualities. 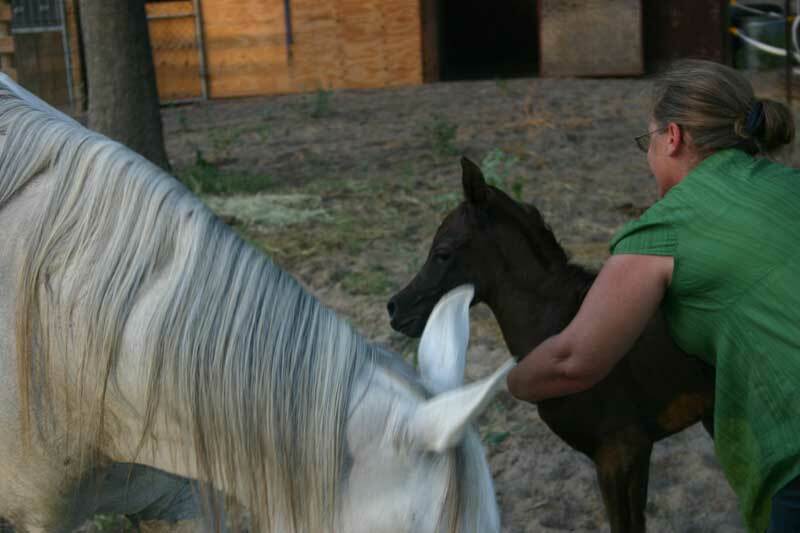 Hadi's first foal, a filly, born on July 21, 2009. She is a doll, very typey head, extremely long legs. Looks like he stamped his Ansata legacy on her! Owned by Anne Wyss. 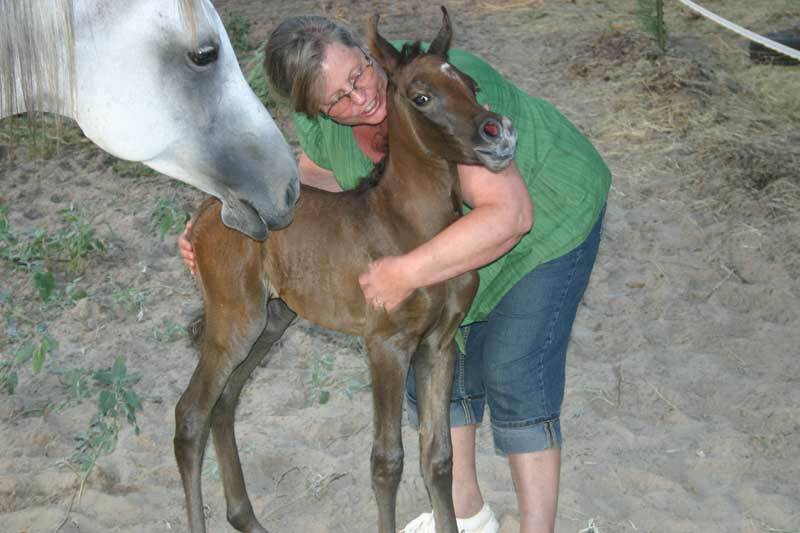 "Candy Colours" is our first foal from Flying Colours, and he gave us a filly! Born on April 4, 2007 around 9:00 pm, what a delight. 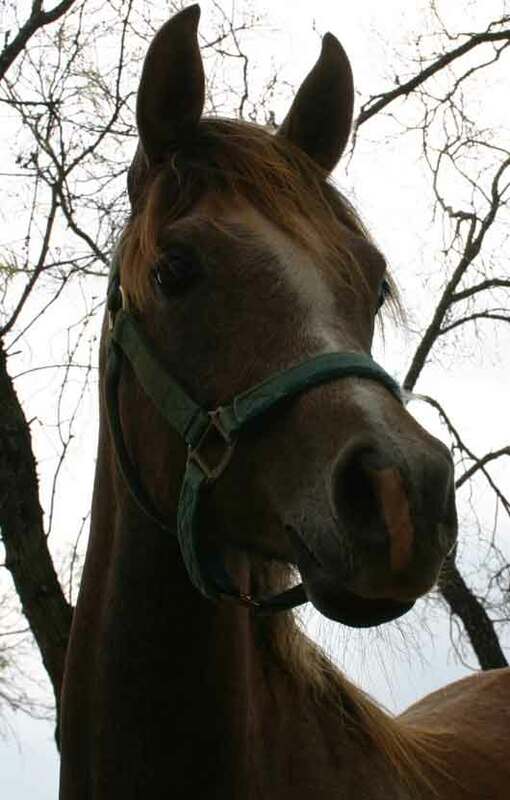 She is a beauty and one sassy girl. She was ready to get up almost as soon as she hit the ground. long legs. Her mom Megira, gets the "Mother of the Year Award". Candy at 11 months! 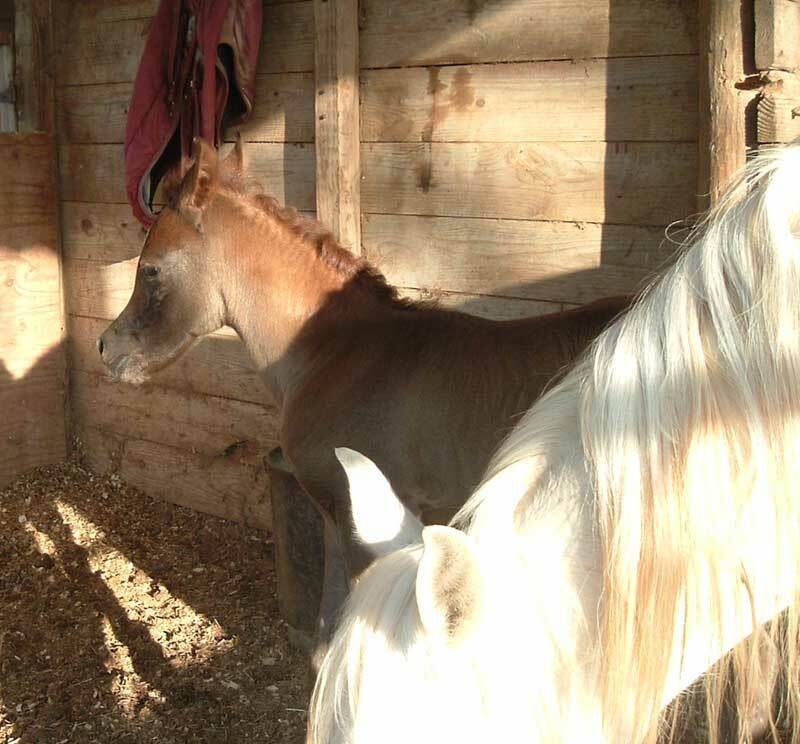 She is growing into a real beauty, she has a very dishy head and expressive eyes just like her sire.